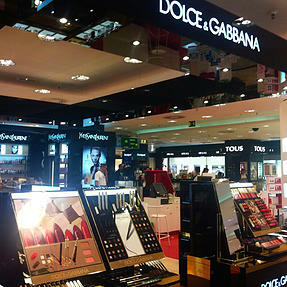 The best shopping tour in Tenerife’s by luxury Mercedes Benz limousine. 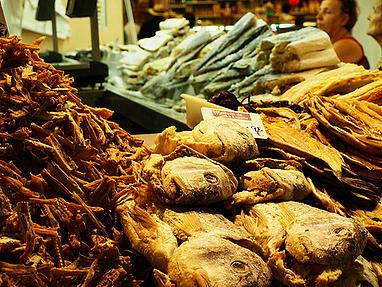 The trip starts and ends at your hotel at any part of Tenerife. Canary Islands and Tenerife is VAT free economic zone with very low or no taxes for different kind of goods what makes it worthy shopping destination and the capital of Tenerife is the best. 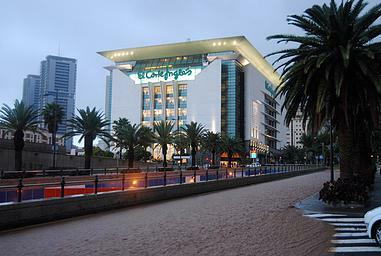 During the trip with experienced driver/guide, speaking your language, we will visit the best shopping destinations in Santa Cruz de Tenerife like the Calle del Castillo (fashion shopping), Meridiano and El Corte Ingles shopping malls, shopping streets around Plaza de Espana and Plaza de Candelaria and before we go back, if the time allow us, we will visit African Market with a lot of exotic, fresh and natural fruits, vegetables, souvenirs, herbs and spices. Our driver will store your things in the car, so you shouldn’t walk with bags and shop in relaxing atmosphere. You will probably want stay longer in one or another place. In this case you can always prolonge the tour up to your wish. 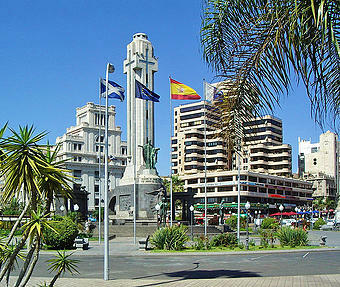 In order to make your booking of Shopping in Santa Cruz de Tenerife – Private Tour easy and comfortable Tenerife Host use the most advanced and user friendly booking platform TripsPoint.com where you can easily check last actual prices, the tour availability, required booking deposit and book this tour. 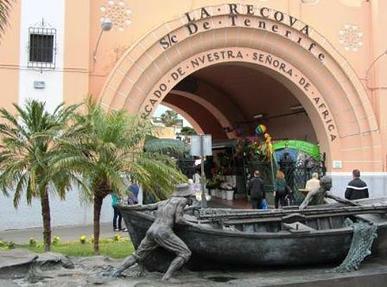 To get more information of Shopping in Santa Cruz de Tenerife – Private Tour and do booking, please, click the button ‘Book Now’. You will be taken to the tour page at TripsPoint.com where you can easily book the tour.